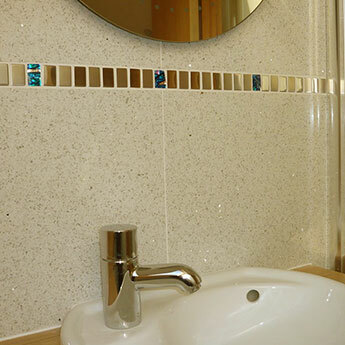 Among the most popular trends in bathrooms is a natural finish comprising of an elegant style. 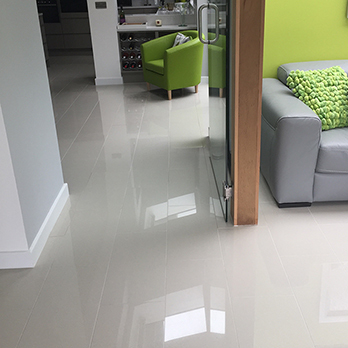 This travertine effect Ceramic Noce Gloss Field displays a much sought after look exquisitely well as part of wall designs. 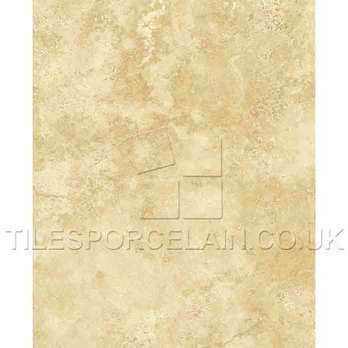 They have a combination of cream and beige colours which are incorporated within a travertine pattern. 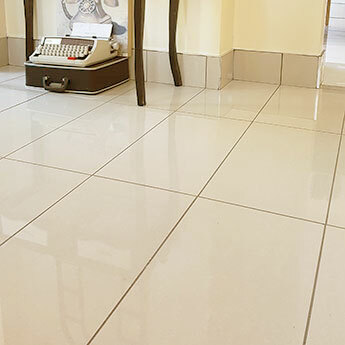 This classy appearance is emphasised by a glossy, polished finish. 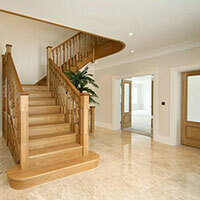 The great thing about a neutral colour scheme is that you can match it with a wide range of features. They have a sleek surface which allows for easy cleaning. 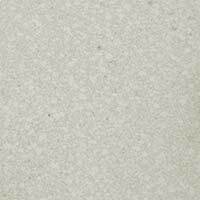 The Noce Gloss Field ceramic from Tilesporcelain is therefore well suited to kitchen wall splash backs.